I used to dread changeover season. 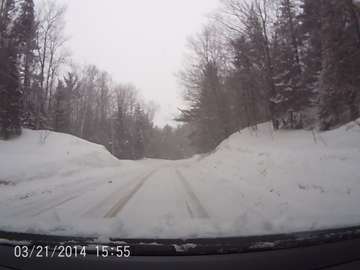 As a “spirited” driver, I enjoy fast cornering and braking late and deep. Moving from my grippy summer tires to spongy winters was always a day of disappointment. 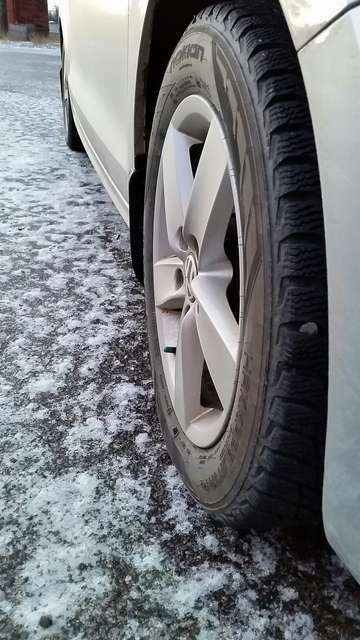 My previous experience with studless winter tires was Bridgestone Blizzaks which made the car feel squirmy and made cornering genuinely not fun. When changeover time came this year, I reluctantly had Vianor remove my UHP summers and install the new Hakkapelitta R2s. As I always do, I took my car out onto the highway and gradually increased speed to ensure there were no balance issues. My first reaction was how remarkably quiet the winter tires were. They was literally no increase in noise level in the car. My next reaction came when I took the exit ramp, a slight chicane which can be fun at speed. Anticipating that spongy feel like my old Blizzaks, I decelerated and expected the worst. Instead the tires bit into the dry pavement and cornered like my UHP summer tires. In disbelief I got back on the highway so I could experience another on ramp, this one a long, progressively tightening sweeper. Accelerating through the turn, the tires hooked up and I was soon beyond legal speeds. As I slowed to cruising speed the car felt planted and stable and best of all, was quiet. It’s going to be a fun winter.